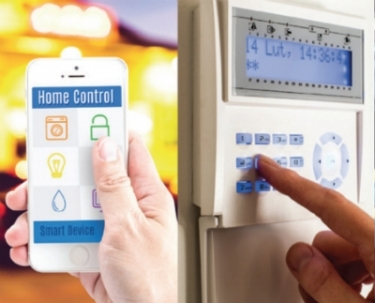 According to Dan Fulmer of FulTech Solutions, the Connected Home Security Tool can help integrators and users install their connected devices more securely. Along with its 21-page downloadable whitepaper, CTA also offers an extensive cybersecurity checklist on its website. Dan Fulmer, founder of Jacksonville, Fla.-based FulTech Solutions and chairman of the CTA TechHome Division Board from 2014-2016, helped initiate the Connected Home Security System, an online tool to create network system design best practices. Integrators can find the tool and whitepaper here. Fulmer fielded some questions from CE Pro. What is the Connected Home Security System? 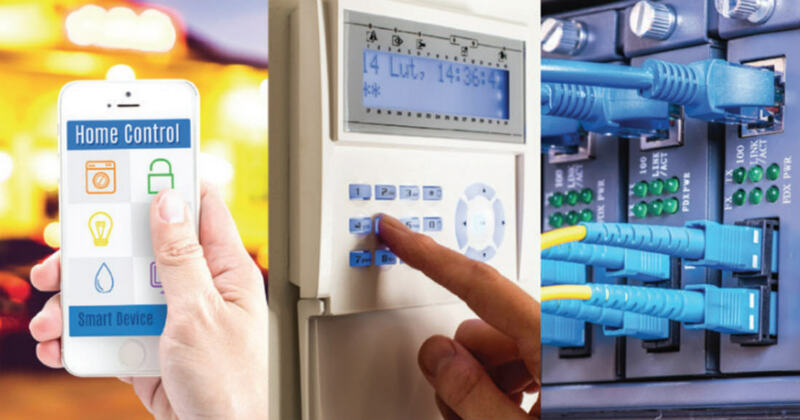 The Connected Home Security System is an instructional tool designed to help integrators and users more securely install their connected devices. From basic password management to VPNs, VLANs and more, the system covers all aspects of connected devices that have the potential to be hacked or interfered with. It outlines step-by-step instructions and checklists for anyone installing tech devices to ensure the best practices are being applied within the home. What’s the Connected Home Security Online Tool? It’s a web-based guide and scoring tool. Users select the type of product they’re installing and follow the provided steps applicable to their project. Once completed, the tool will evaluate the project and recommend a score based on which and how many of the steps users applied in the installation. Why was the Online Tool created? To help score how secure smart home installed devices are. Now, by using this tool, integrators can easily document to consumers that their home is secure and protected. And by shifting the offline tool online, we are providing greater convenience for integrators. The tool is accessible on any smartphone or tablet from anywhere with Internet, encouraging and empowering installers and crews with the knowledge needed to provide customers with the highest security standards. How can the tool benefit integrators? First, it ensures integrators are delivering the most secure system they can — especially when working with a wide range of devices — or if they are helping manage an entire network. It also gives them a way to describe to homeowners what issues can occur and why they may want assistance managing their network. Integrators can now sell a service that is sorely needed — secure device installation — and then correctly bill for time spent configuring devices or networks. Lastly, industry-accepted best practices may provide a strong defensive measure for integrators. How can it benefit consumers? Consumers now can enjoy their smart devices more by knowing the products and the network connection are secure. It can also protect them from unknowingly bringing a web virus into the home.